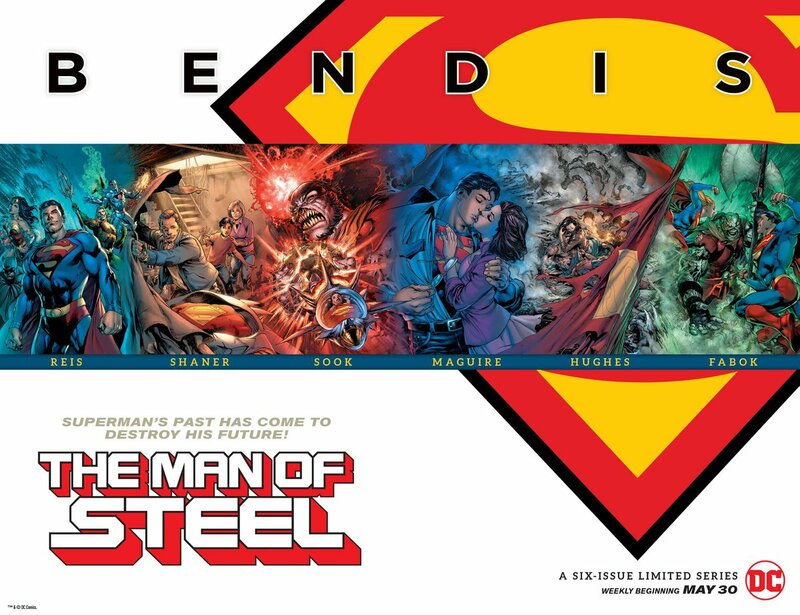 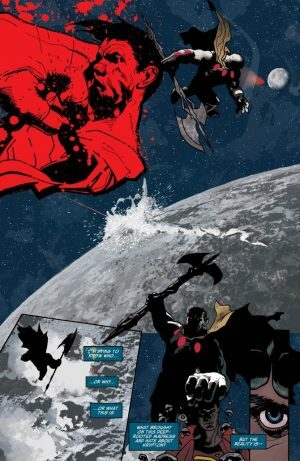 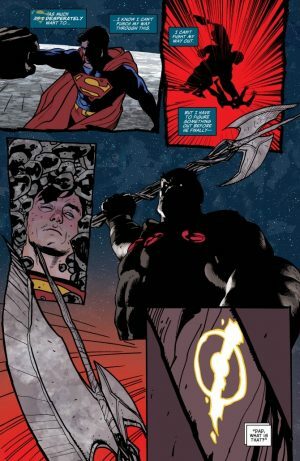 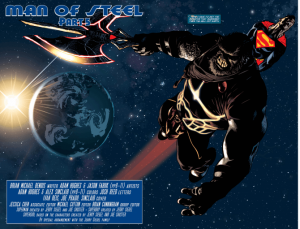 DC Comics Universe and The Man Of Steel #5 Spoilers follows. 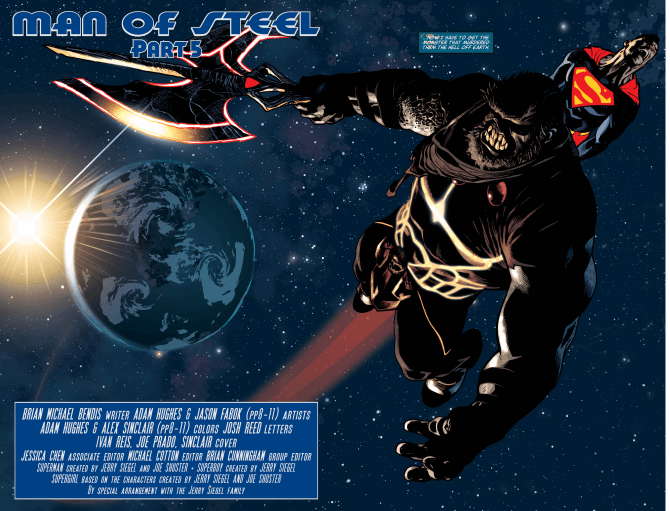 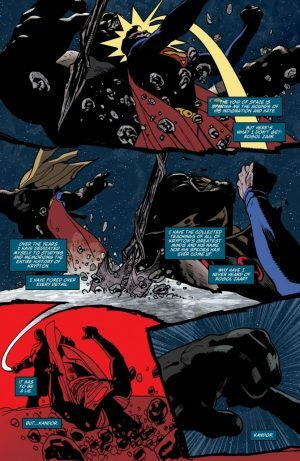 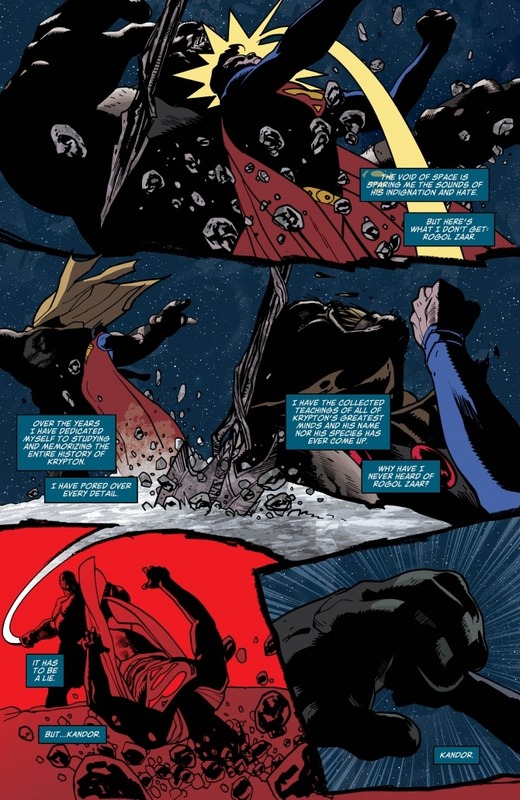 Battle With Rogol Zaar Leads To The Death Of Superman Or Supergirl? 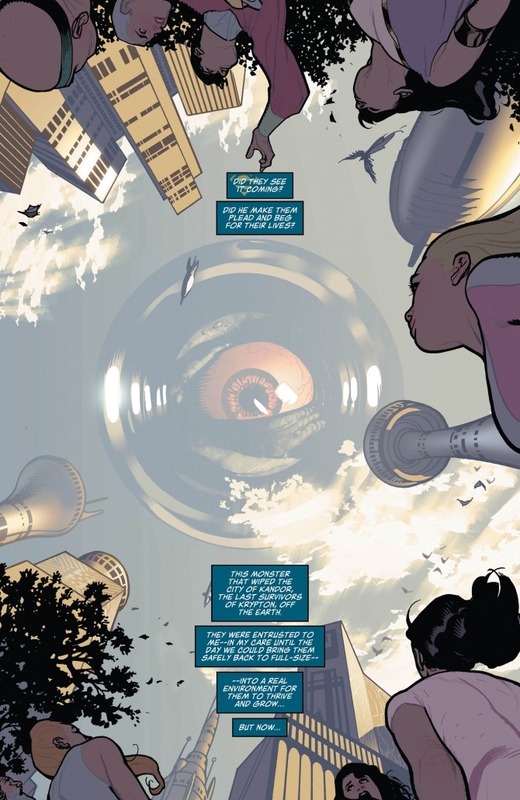 Lois Lane and Superboy Mystery Gets Complex With Mr. Oz? The teaser for MOS #5 is finally out. 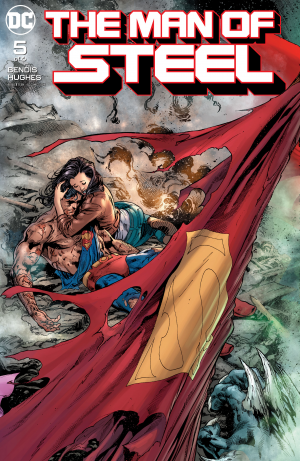 MOS #5 hits stands tomorrow.